Are you looking for the best way to enjoy music videos? 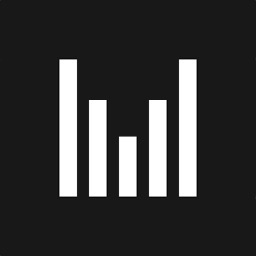 These apps let you listen and watch your favorite artists as well as create playlists tailored to your individual taste. 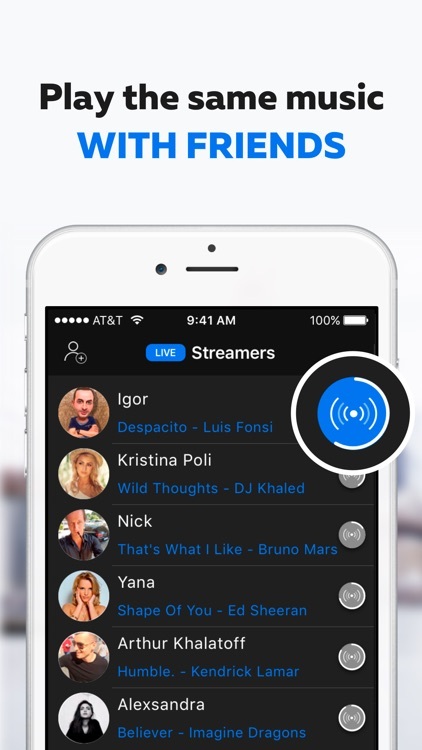 Become a LIVE streamer, Listen to NEW music channels or make your own radio channel with MuzApp 100% FREE. 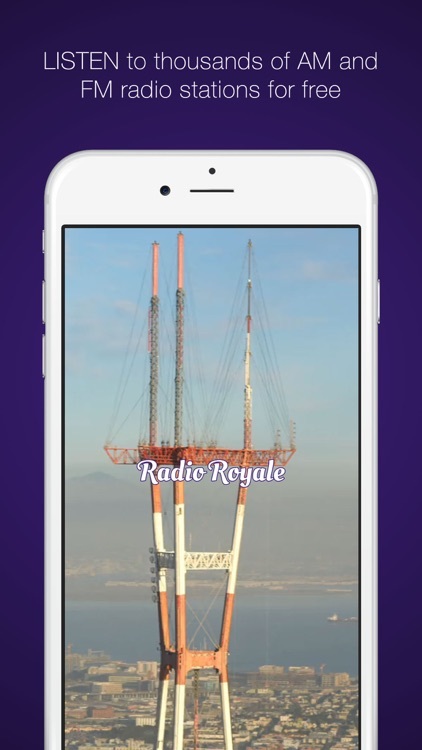 Radio Royale is a MUST-HAVE App for Music Lovers! Finally! 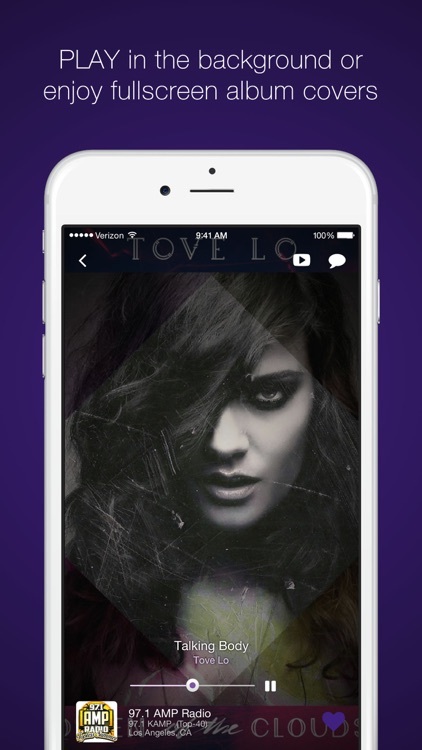 An app made JUST for the Music Video lover! • Supports Portrait or Landscape modes. 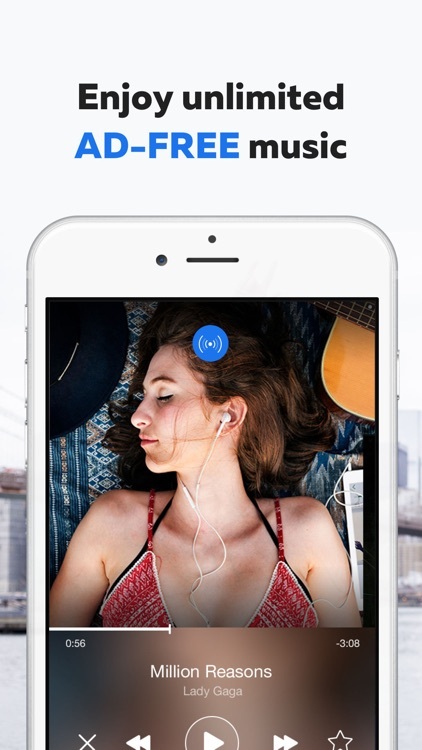 • Pick a video from any of your favorite playlists. You can also shuffle or play straight through any playlist. 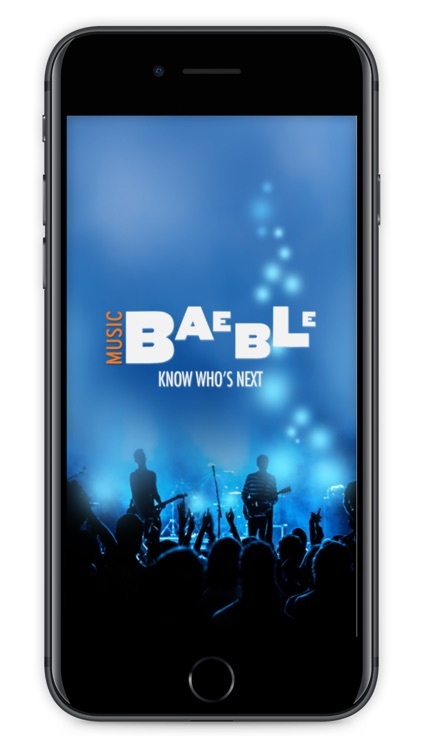 Explore new artists or watch concerts from such familiar names as Mumford and Sons, Charli XCX, Disclosure, Ellie Goulding and Sara Barielles. 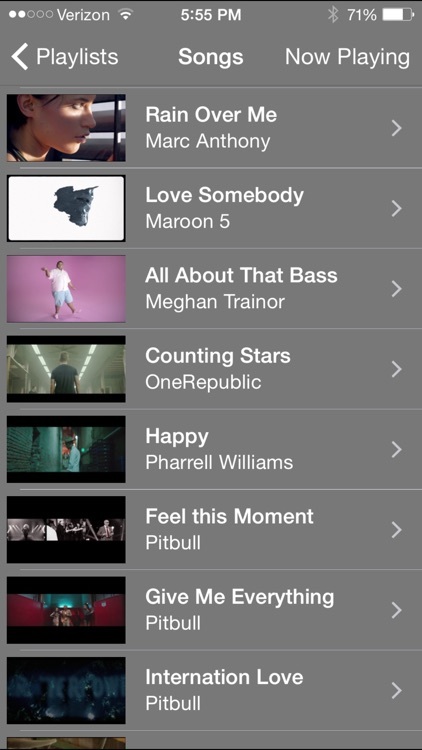 Music Video Matcher brings you music videos from YouTube, Vimeo and iTunes. 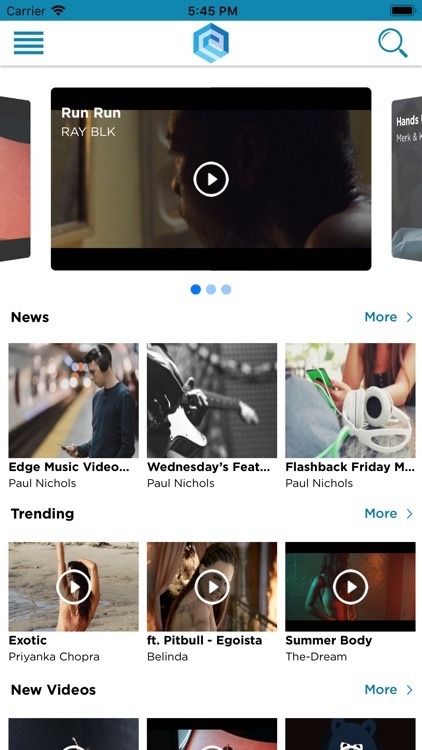 Using the music on your device, Music Video Matcher scours YouTube, Vimeo, and iTunes for related music videos. 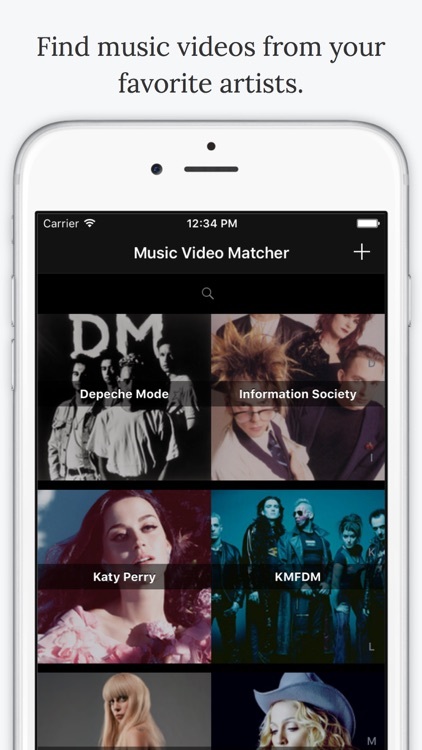 Music Video Matcher also plays any music videos you have synced to your device. 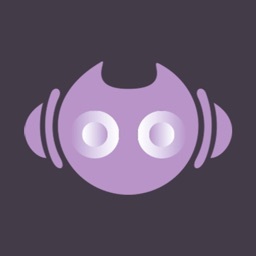 Discover exciting new music videos from ELLO. 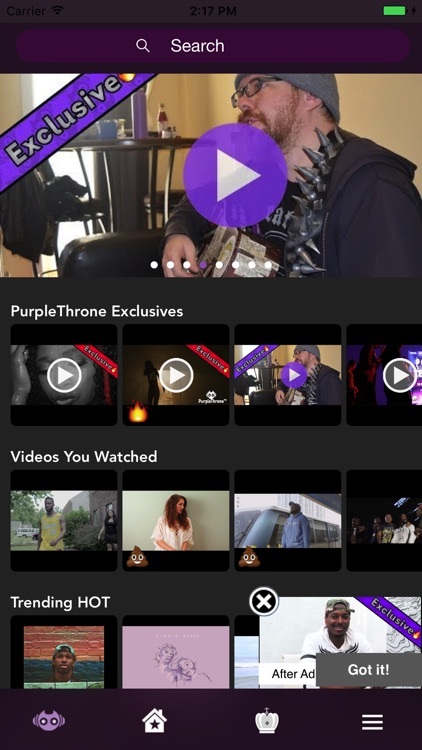 Start watching your videos from your favorite artists in HD quality. We add music premieres daily. 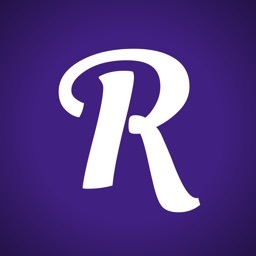 Enjoy music you like - pop, rock, jazz, indi, R'n'B, hip-hop, dance and electronic music. 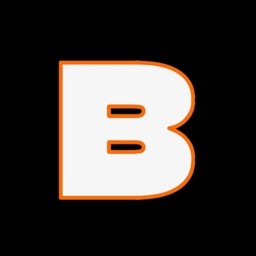 Share videos you like with your friends. See a video you like? Add it to your favorites. 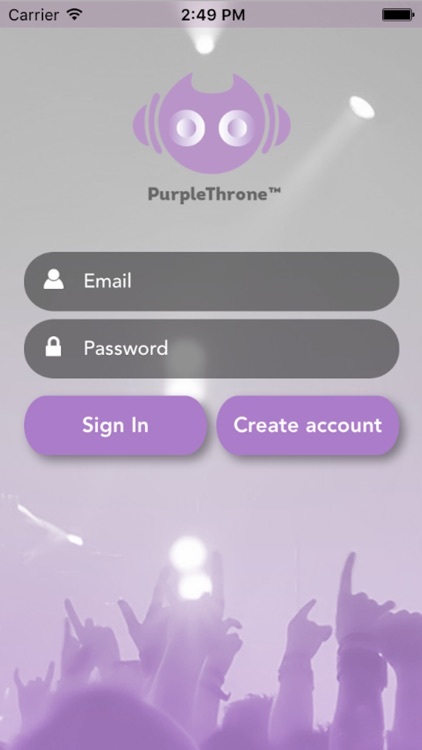 Log in using your favorite social network. 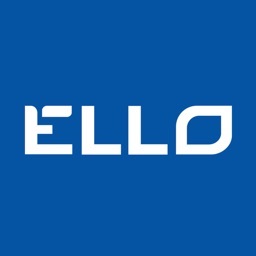 ELLO will work over cellular (3G or LTE) network connections, but for the highest quality music video experience, we suggest accessing via Wi-Fi networks. 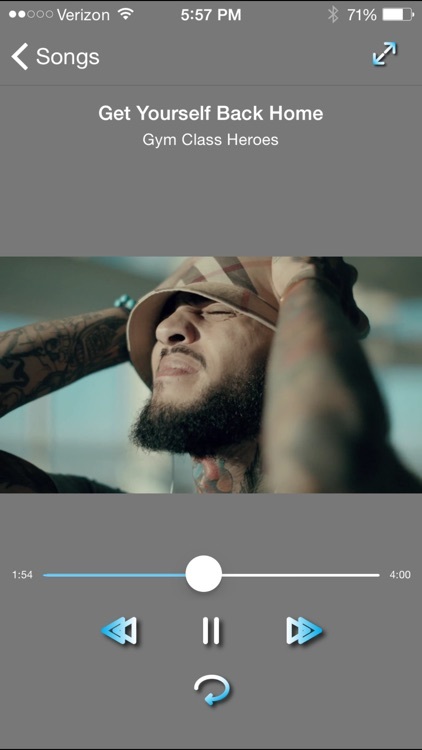 La Cima Urbana created their very own app so you can hear the hottest Music Video on the go! 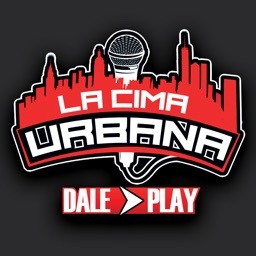 The official app of La Cima Urbana will keep you on the loop of all new latest latin videos, Dembow Videos, reggaeton videos and more. La Cima Urbana's updates are done on a weekly basis. 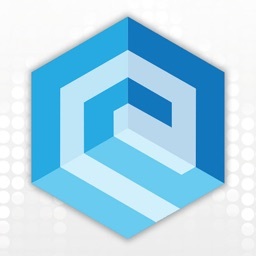 This app contains an amazing amount of features as we decided to implement modern tabs. 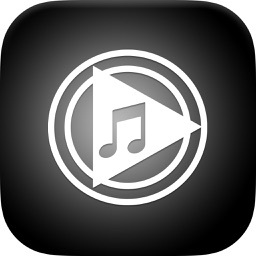 A FREE version of your favorite music video player! 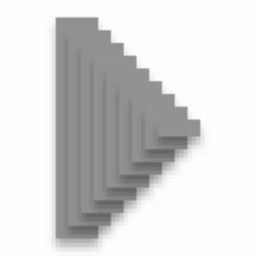 • Purchase full version to remove advertising and pop-ups! 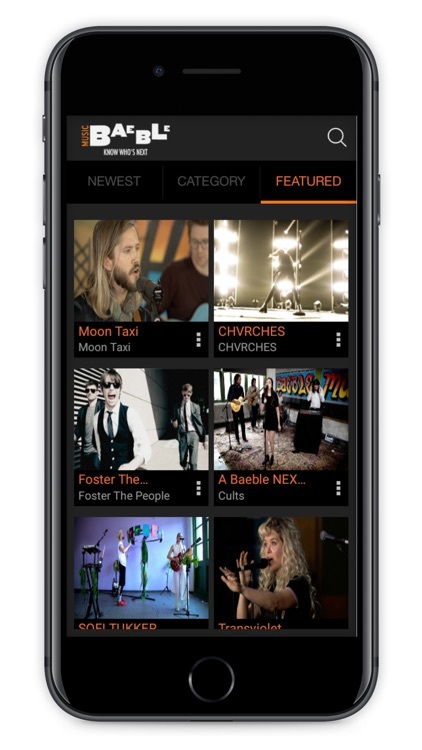 • Pick a video from any of your favorite playlists. • Shuffle or repeat individual songs! • Go ahead, switch between Apps. 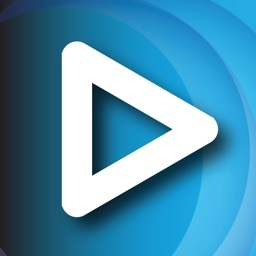 MusicVideoPlayer keeps playing your tune, and knows where you are when you come back! • Great for playing full screen videos on your Apple TV.